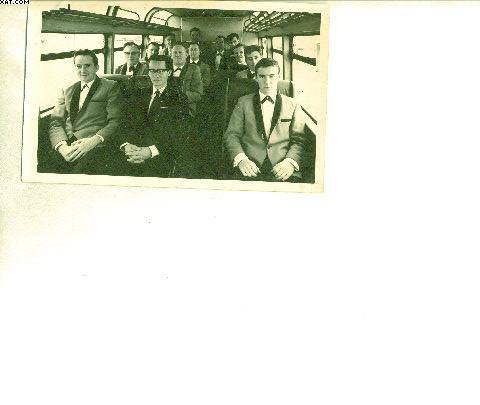 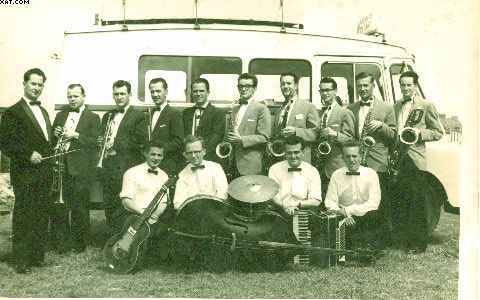 The Maurice Mulcahy Band pictured in their bus. 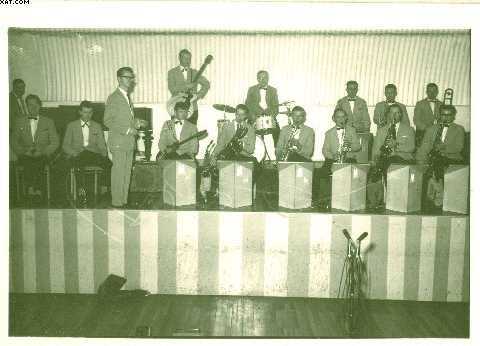 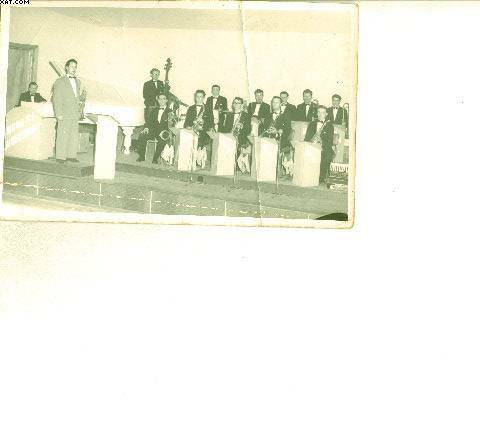 Joe leads band after Maurice's death. 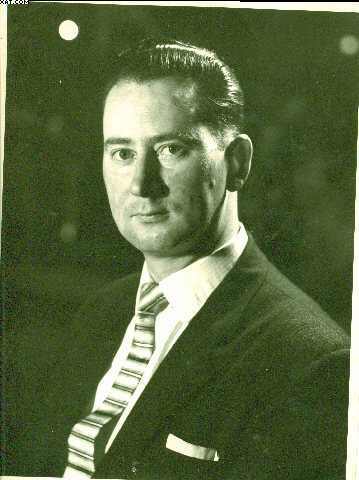 Maurice Mulcahy suddenly died in 1963.